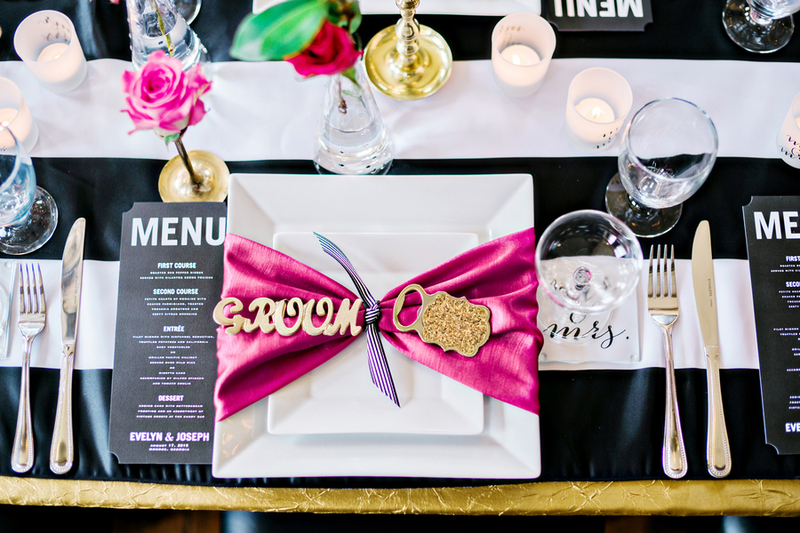 Are you a fan of Kate Spade like we are? 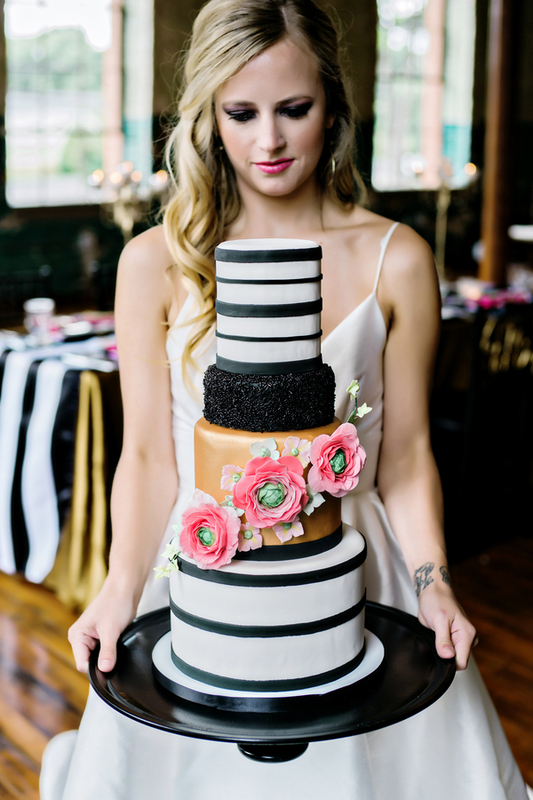 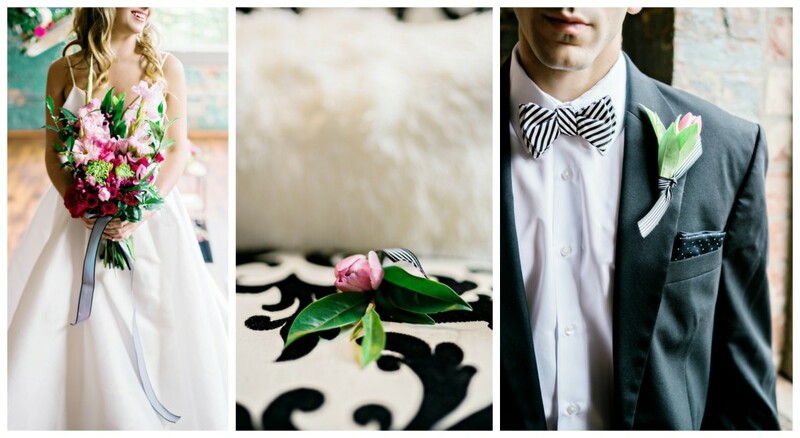 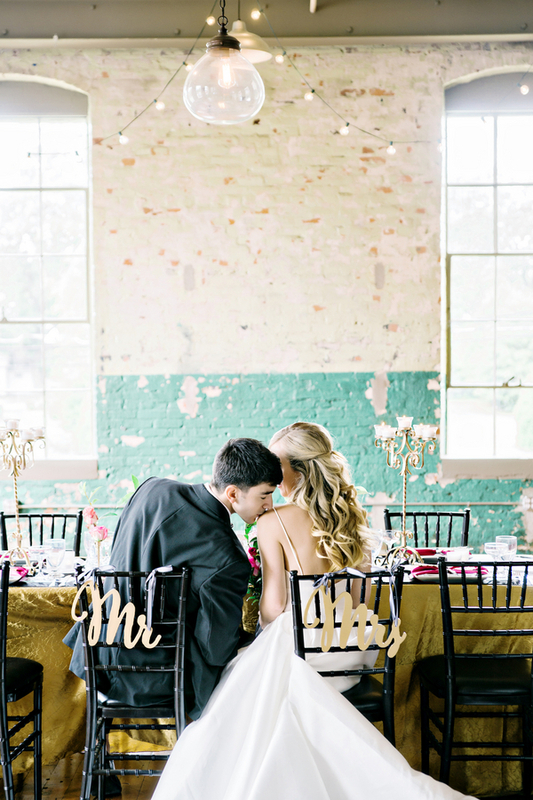 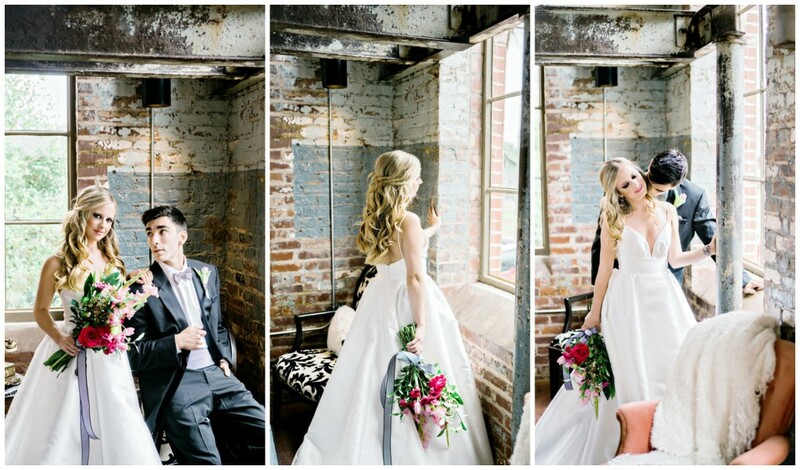 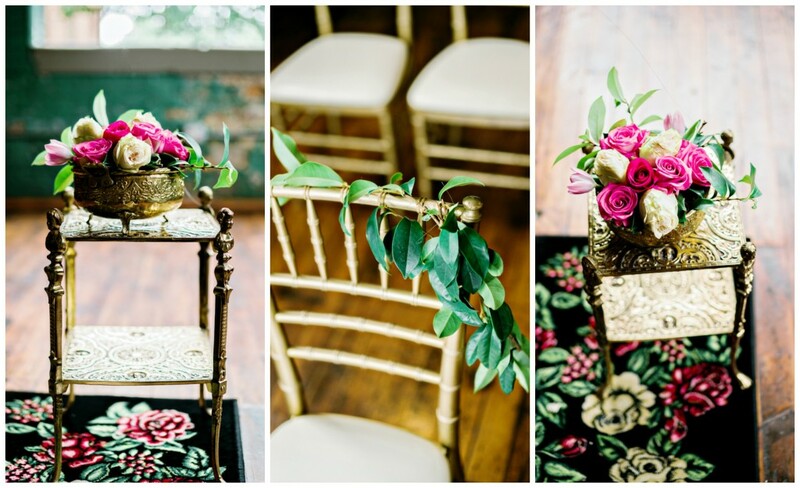 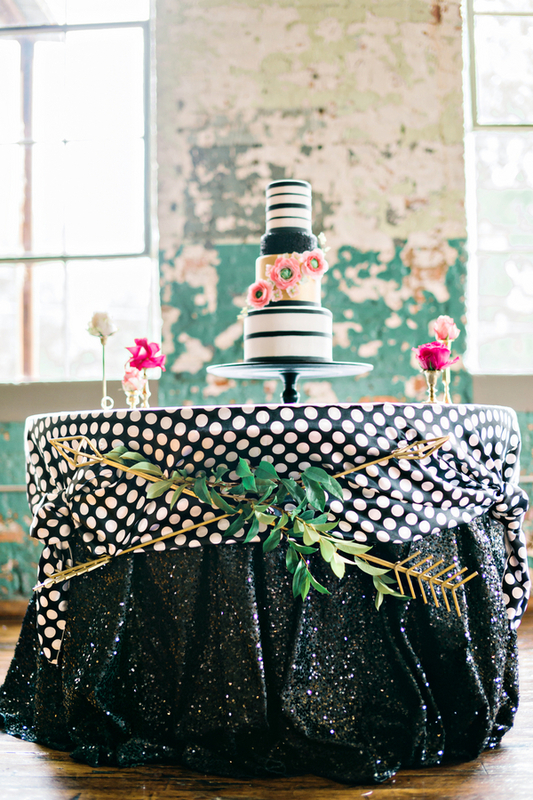 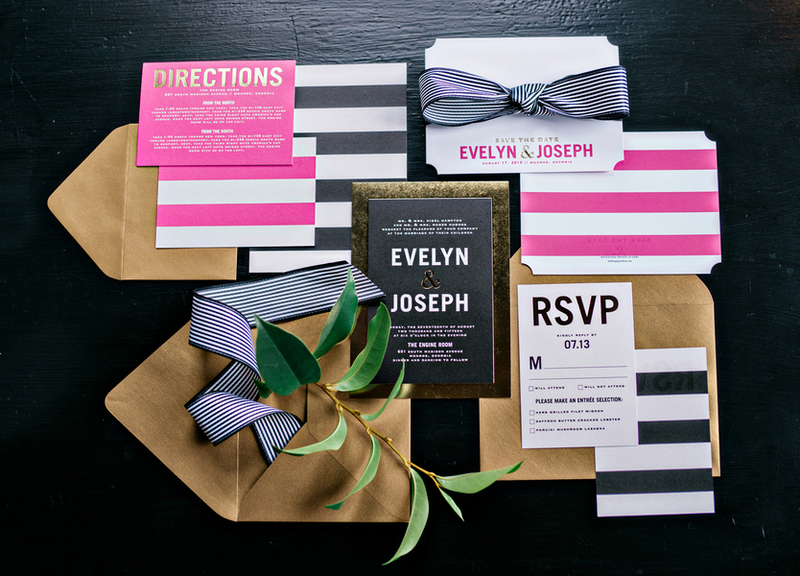 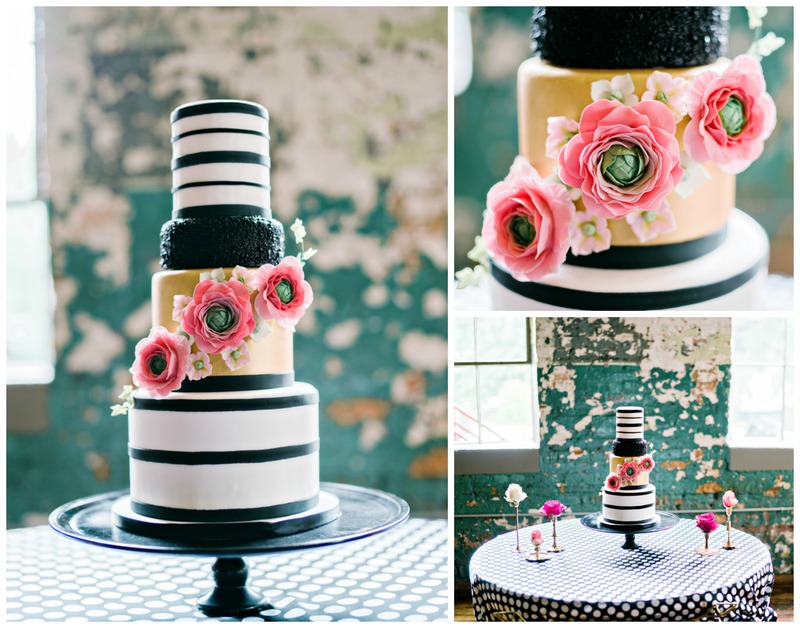 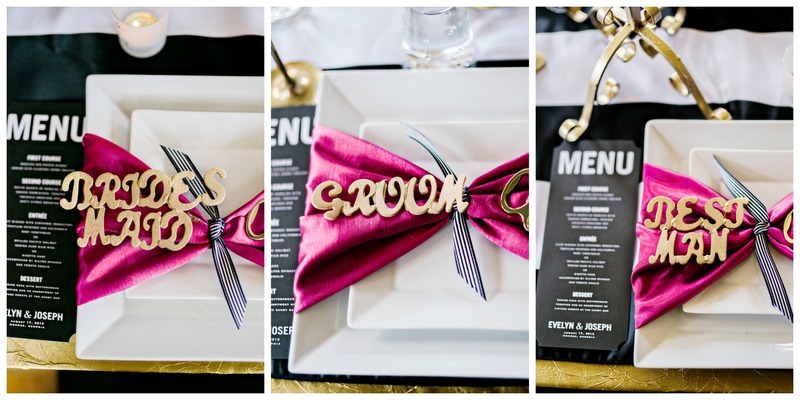 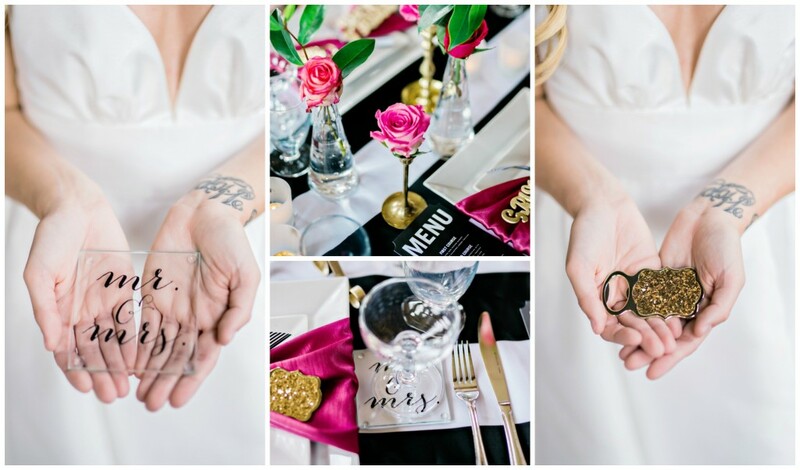 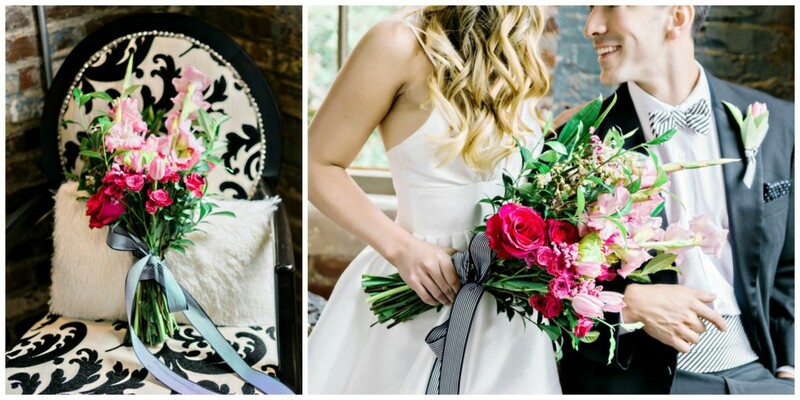 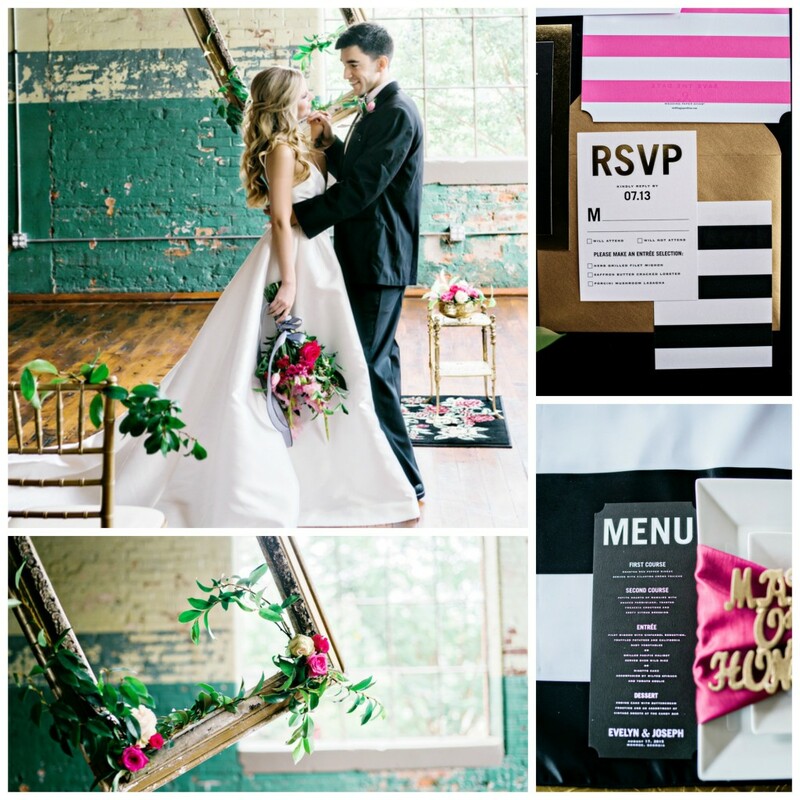 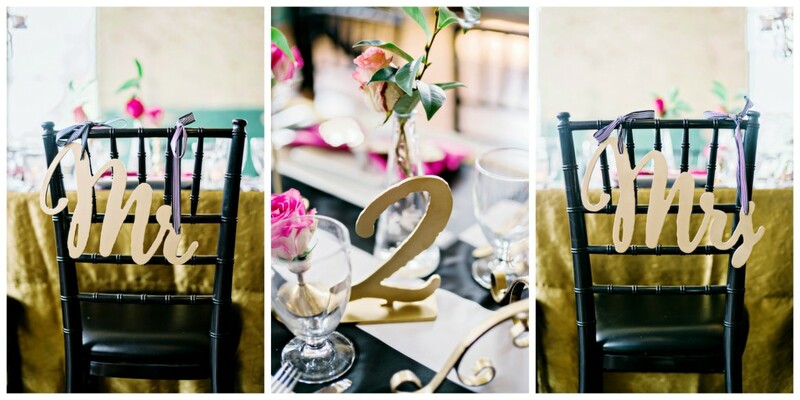 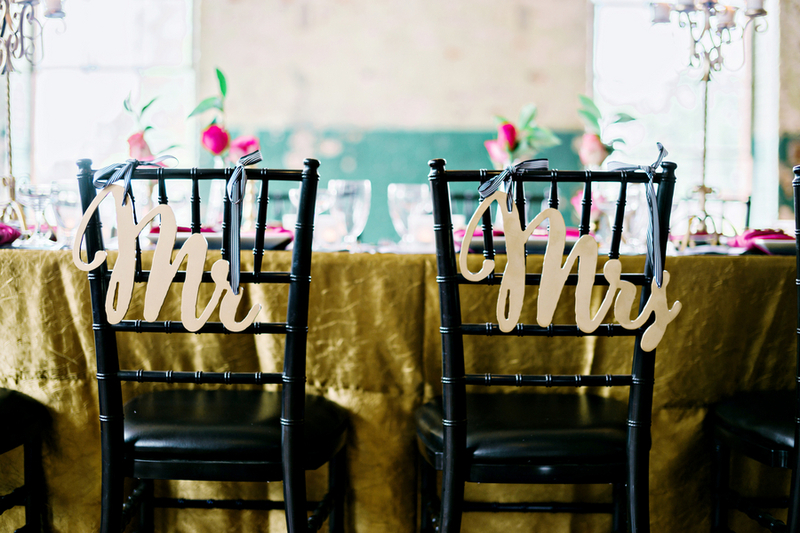 Are you incorporating the signature This pink, black and white into your wedding colors? 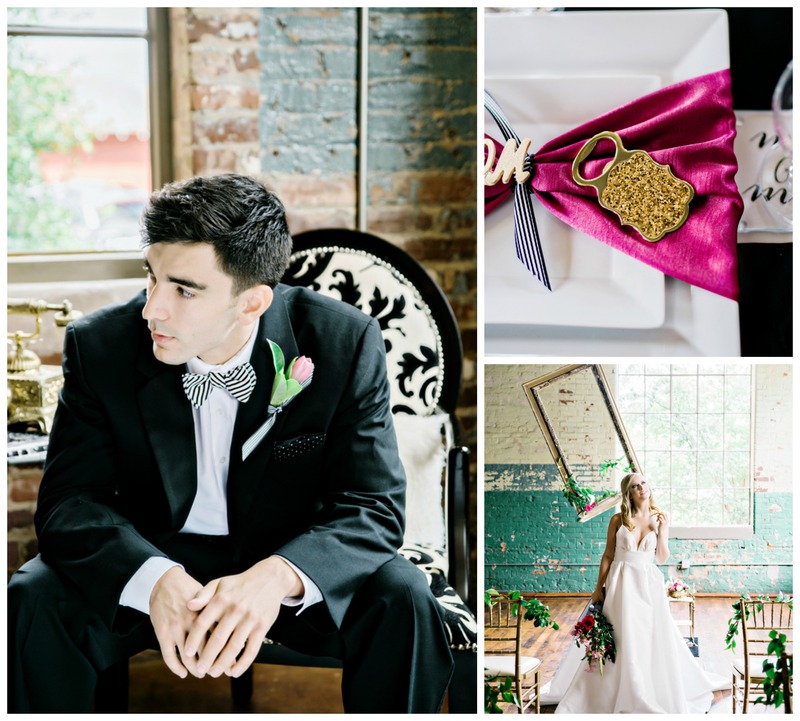 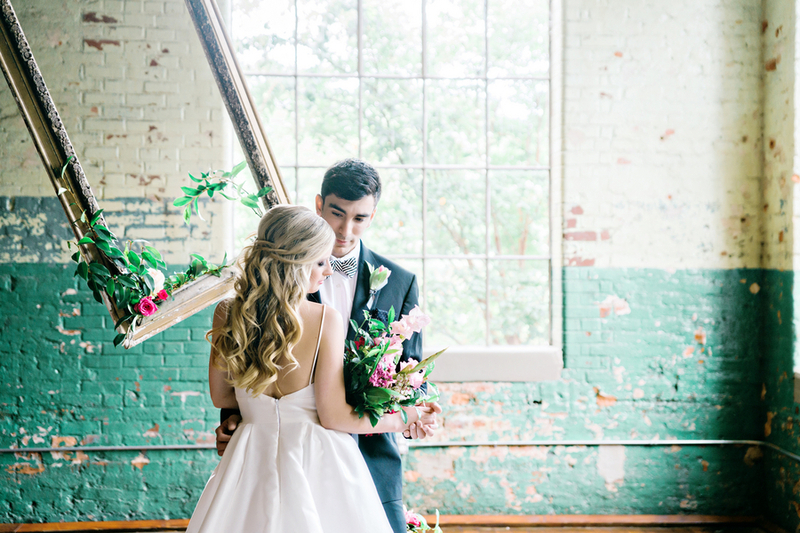 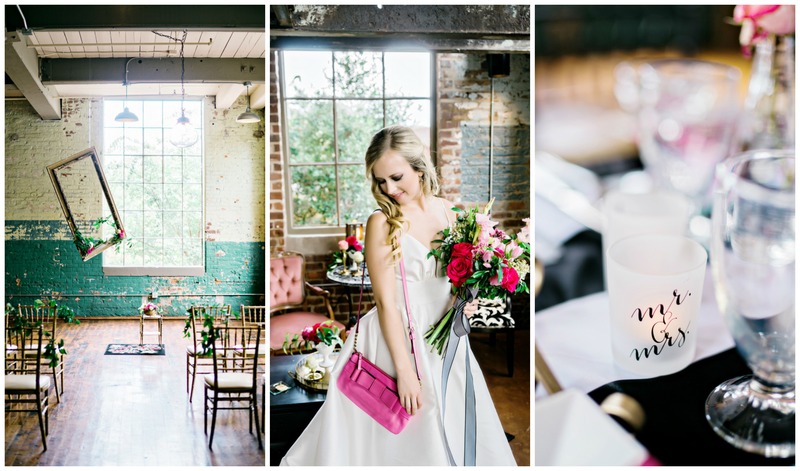 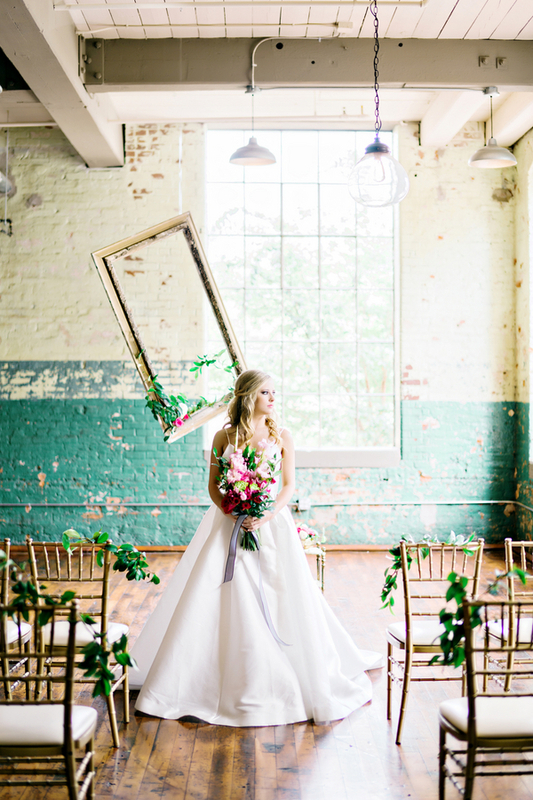 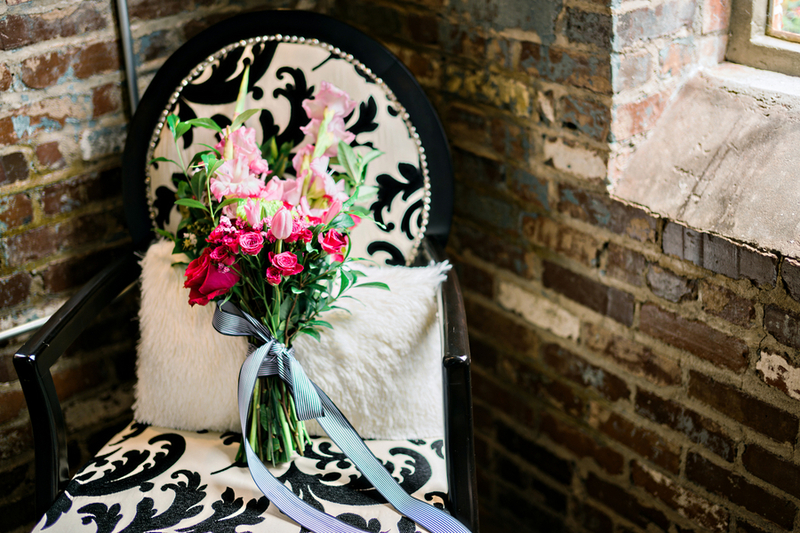 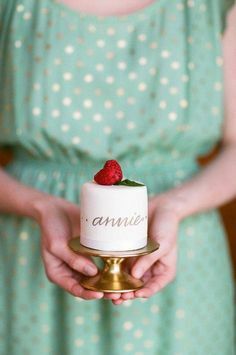 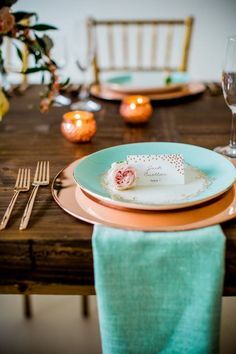 This styled shoot was inspired by the fresh, modern vibe and bright colors indicative of the Kate Spade brand. 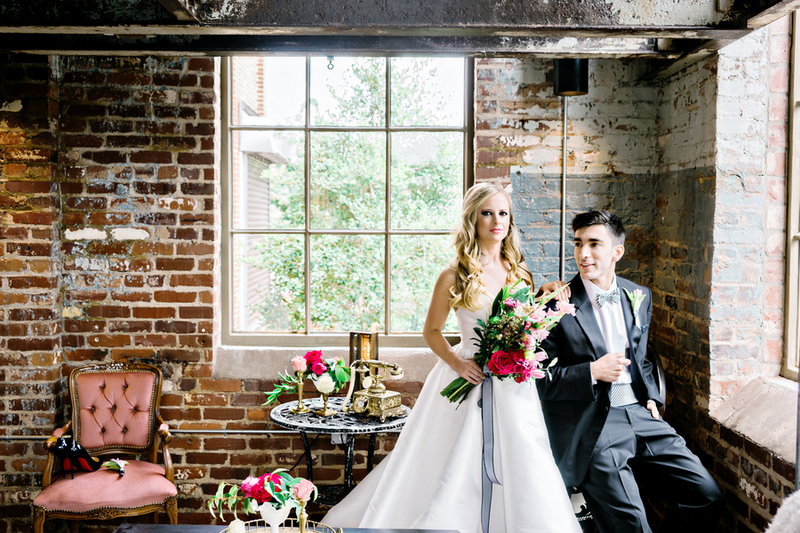 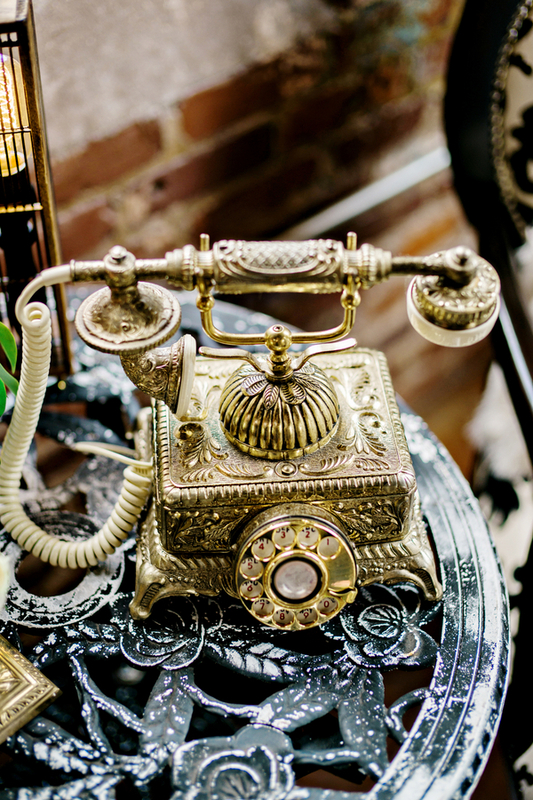 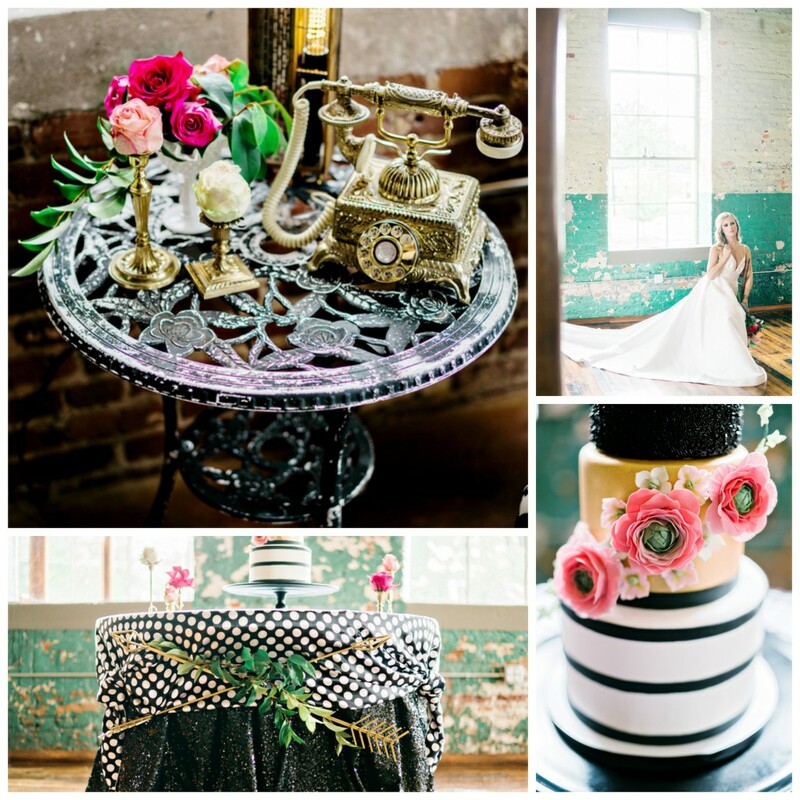 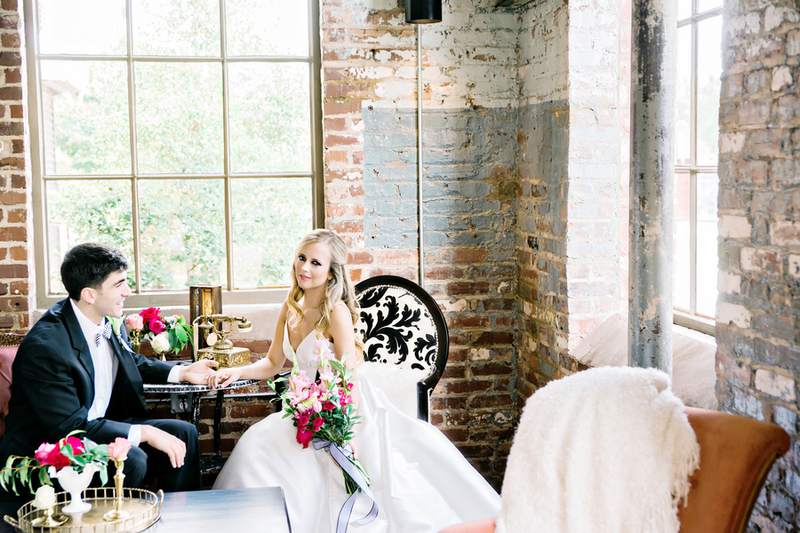 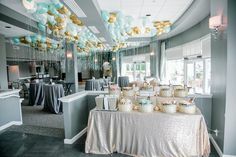 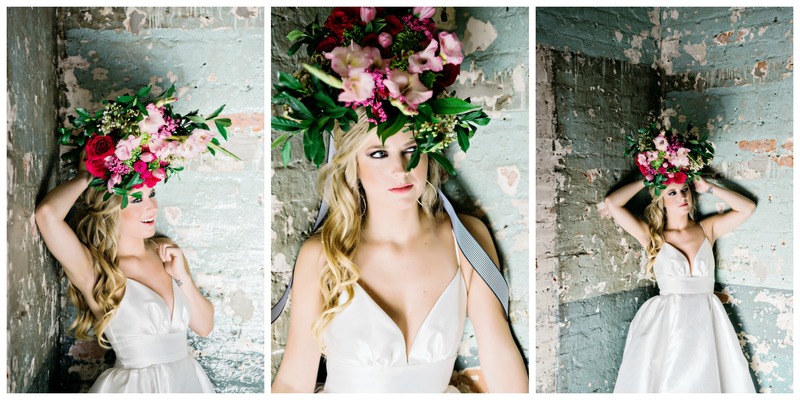 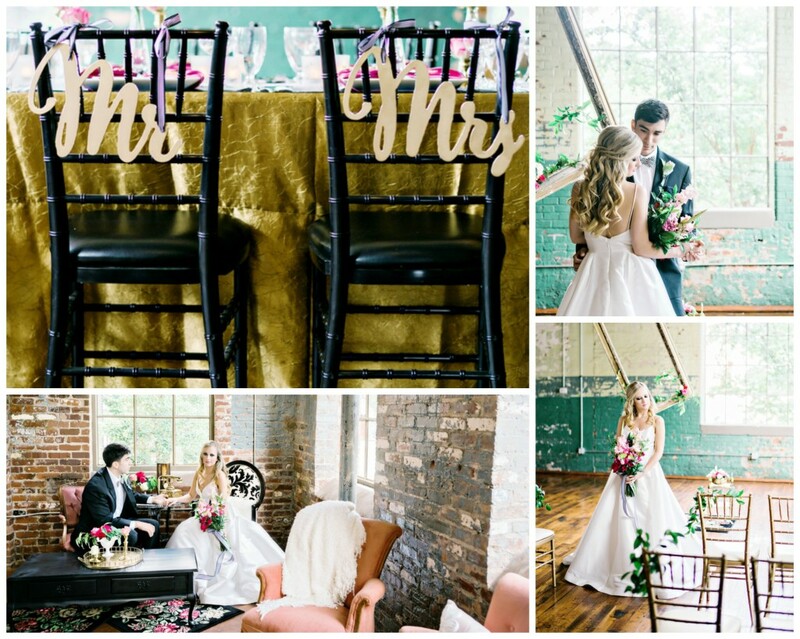 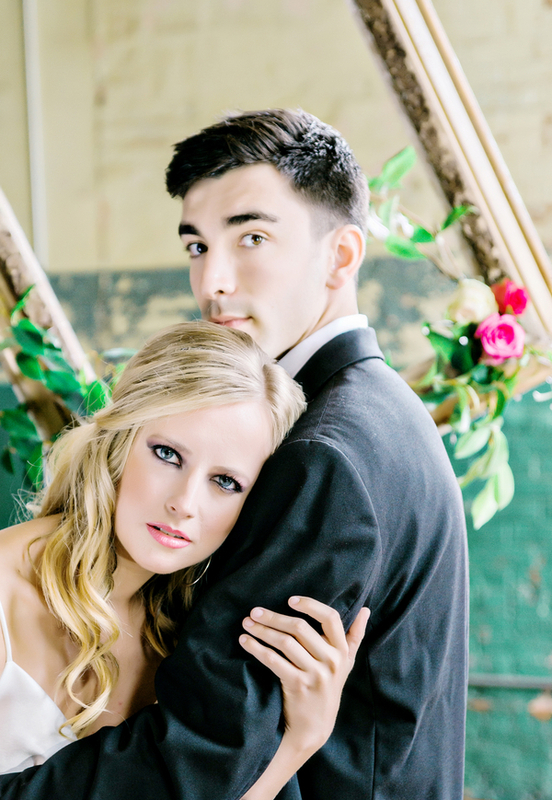 Andie Freeman Photography collaborated with Southern Sophistication Designs to create the bold muli-textured look that was displayed throughout the shoot. 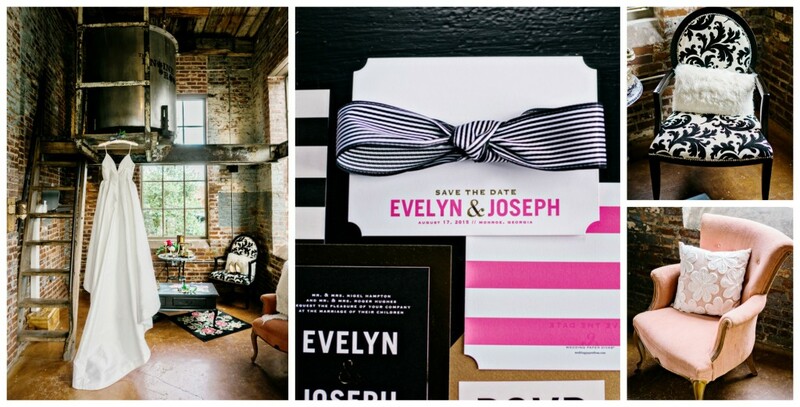 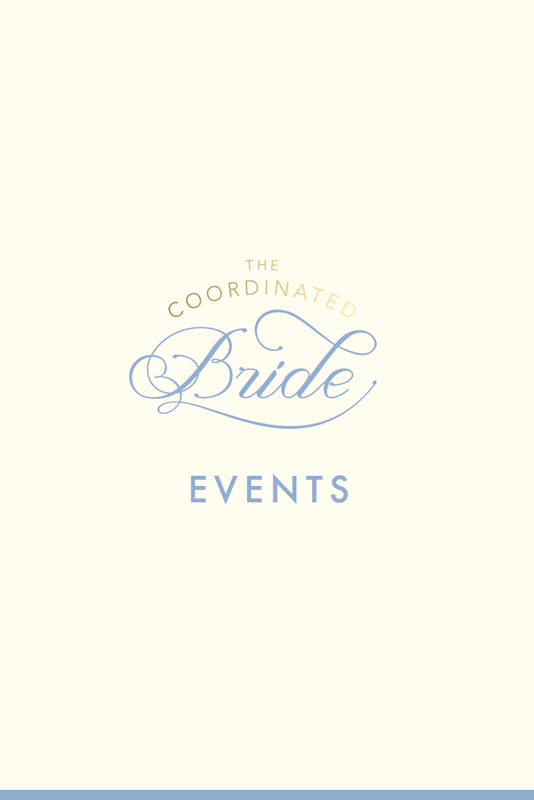 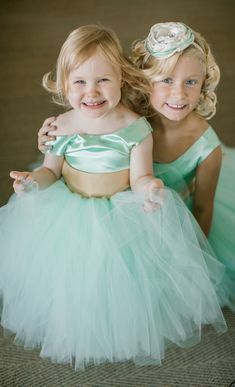 From stripes to sequins to the understated elegance of the gown, this inspiration has it all. 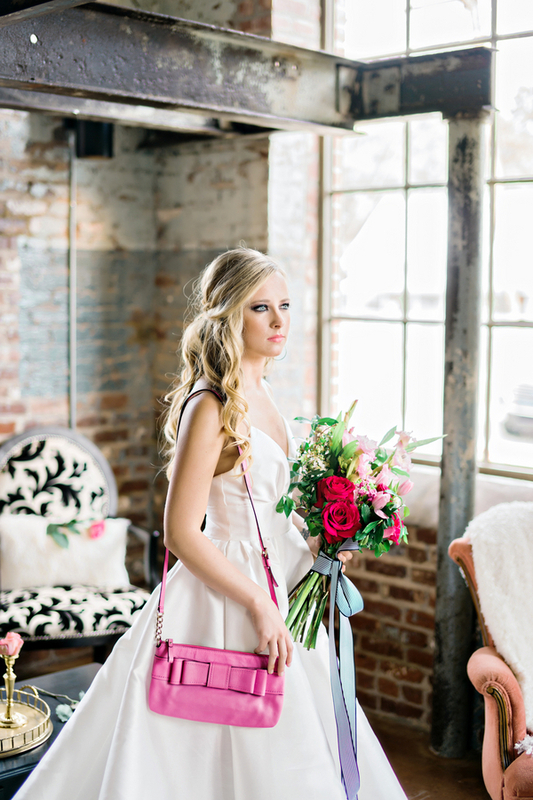 The bride wore Louboutin pumps and carried a hot pink signature Kate Spade hand bag. 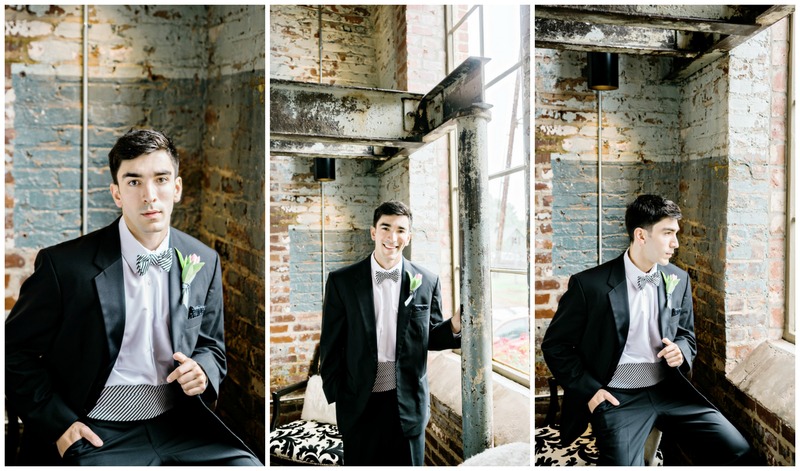 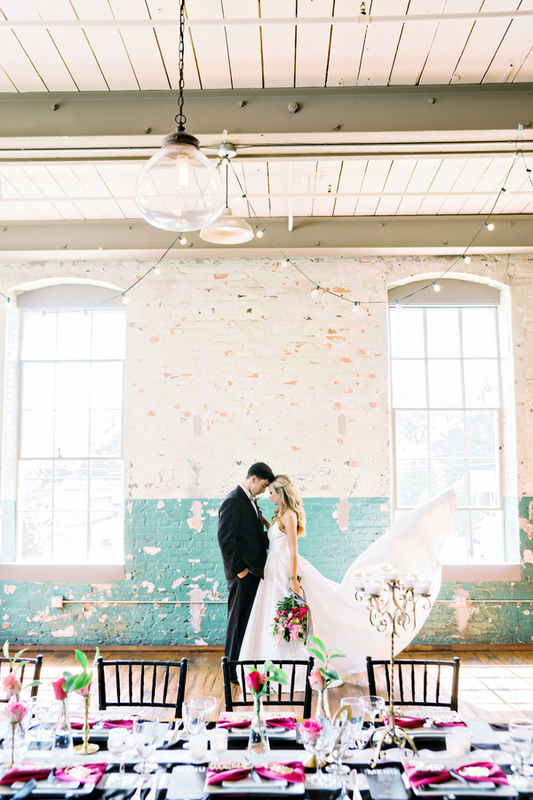 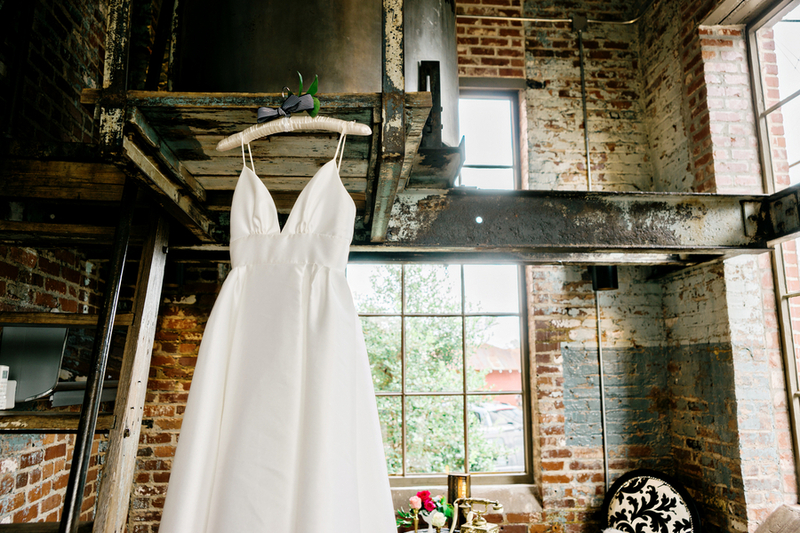 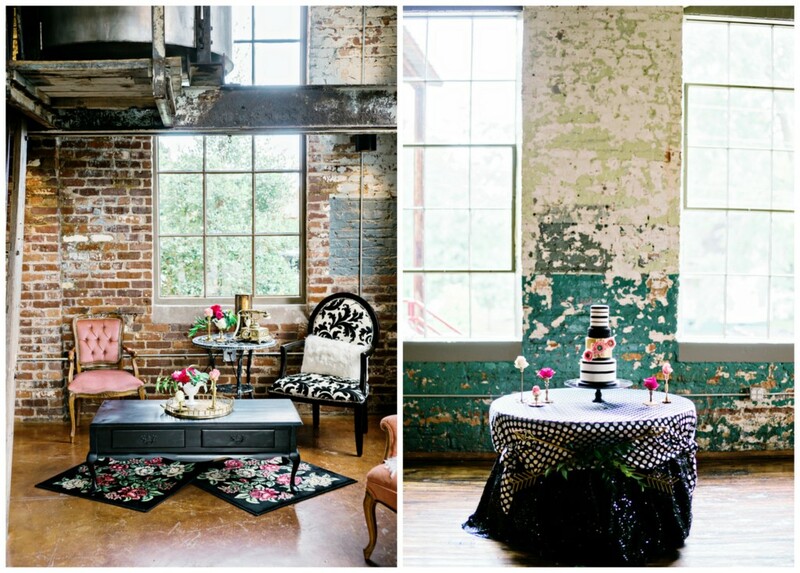 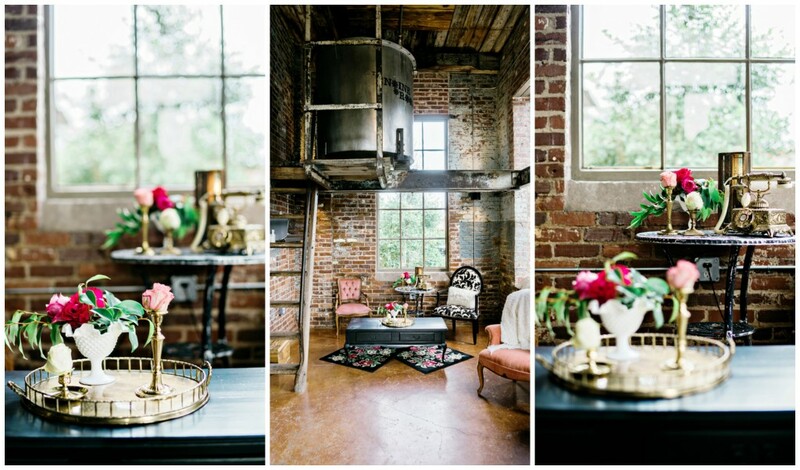 This inspiration brings high fashion and coordinates it with the raw industrial beauty of the venue, The Engine Room. 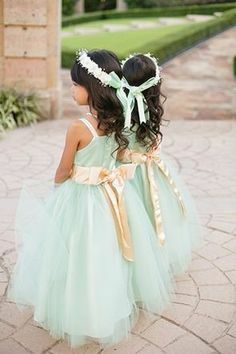 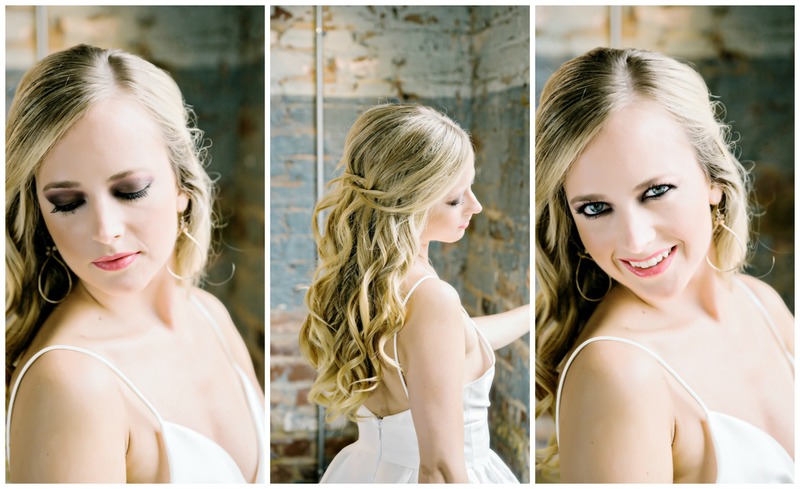 The bride is so gorgeous !